The winter months can be a great time to get your home sold. Whether you are just putting your home on the market or have had your home on the market for awhile, there are some winter maintenance items you should be sure to make time for to keep your home looking fresh and safe no matter what the weather is like outside. Make sure the road and driveway are clear of snow. Never let the accessibility of your home be an obstacle to a potential showing. Clear the snow from all outdoor walkways and make sure the stairs have been deiced to ensure no one slips and falls. Clean up all the leaves! Clear any outside decks, stairs, and walkways in the yard. 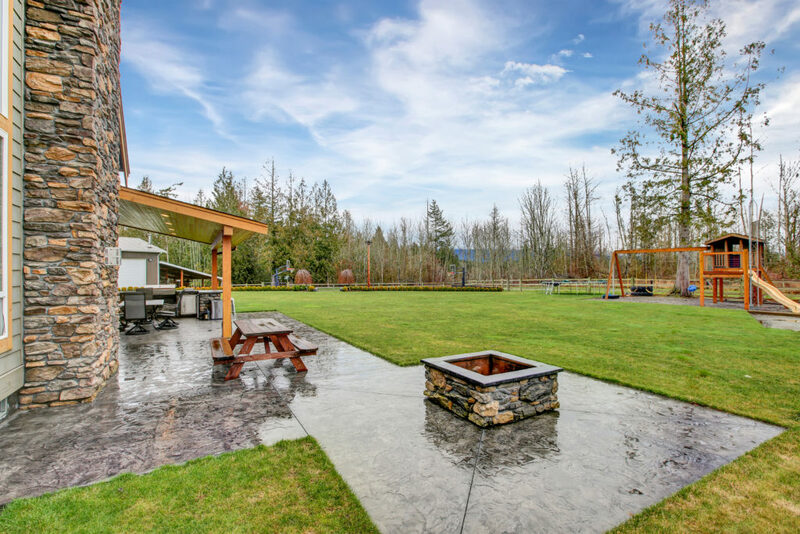 Even though the weather may be chilly, you want potential buyers to get excited about your home’s outdoor living potential. Also, make sure to blow all the leaves off your roof. Not only do you want your roof looking clean for potential buyers, in the event you receive an offer and the inspector will be checking the roof, you’ll need it to be accessible. Tidy up any garden areas. Yes, vegetables and plants generally succumb once temperatures drop and the frost hits, but there are still ways to make the space look presentable. Trim any ornamental grasses and dead foliage and rake the soil to neaten up the area. Regularly clean your windows – inside and out. With the low winter sun coming in at an angle, smudges and dirt on the glass tend to stand out more than ever. Take advantage of that natural sunlight the winter months have to offer, but don’t let what could be a benefit turn into a potential criticism. Keep the interior and exterior lights on at all times unless you are able to come home quickly before a showing to turn them all on. Lighting can be a major factor in the quality of a showing especially during the winter when it’s dark and cold outside. Give your home a welcoming and cozy ambiance! For any additional tips on the steps you should take for your potential home, please feel free to reach out at 360-410-1297 or send an email to jerry@jerryblankers.com.